SANFORD - Dymo LabelManager Thermal Transfer Printer - Label Print - Label 1768960 DYM1768960 pg.1051. 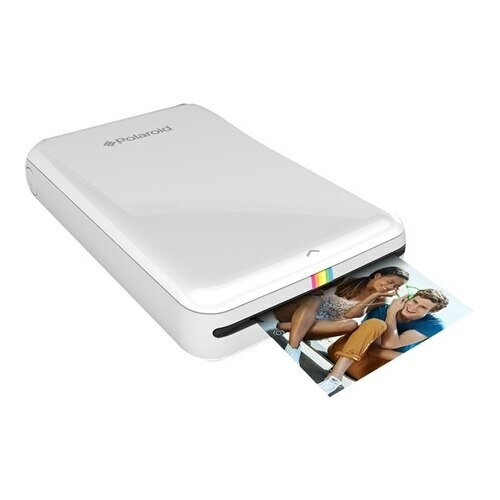 Brother - QL-500 Brother P-touch QL-500 Thermal Transfer Printer - Monochrome - Label Print - 3 in s Mono - 300 x 300 dpi - USB - Continuous Form Label BRTQL500 pg.1049. SANFORD - 450 Duo Dymo LabelWriter 450 Duo Direct Thermal Printer - Monochrome - Label Print - 0.8 Second Mono - 600 x 300 dpi - USB - D1 Tape 1752267 DYM1752267 pg.1048.